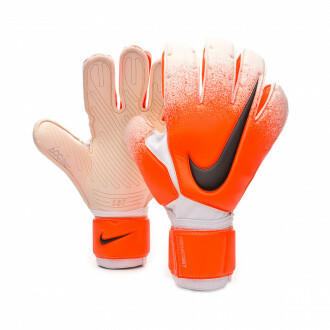 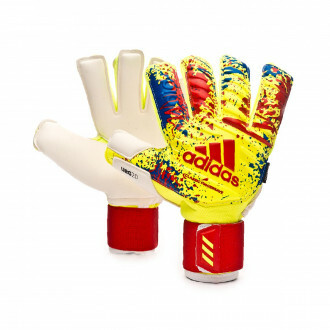 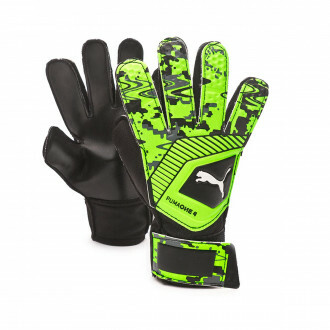 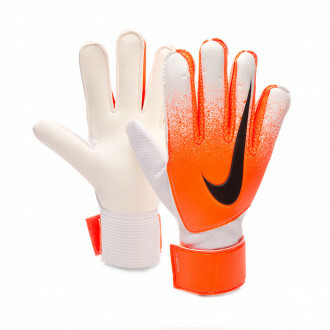 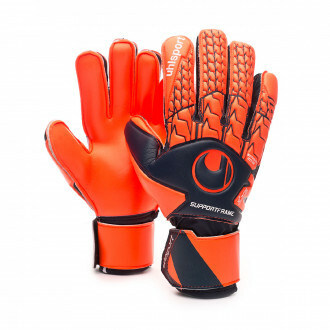 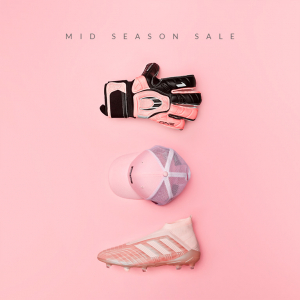 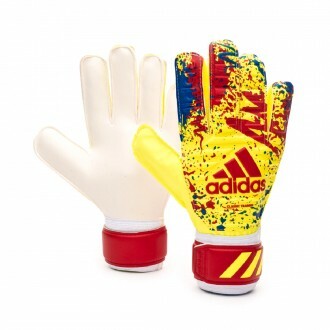 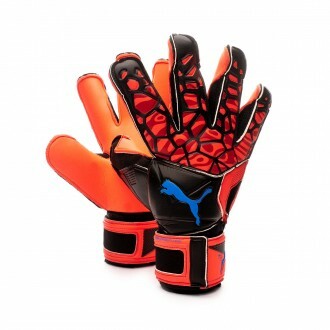 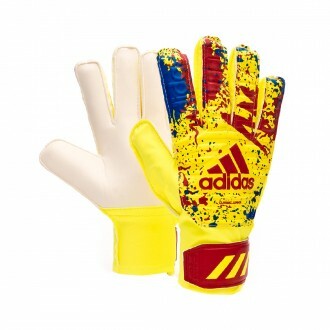 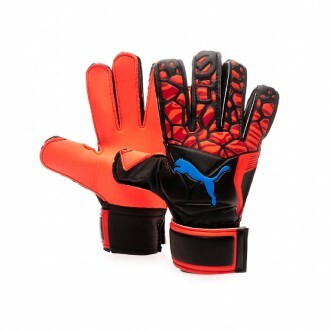 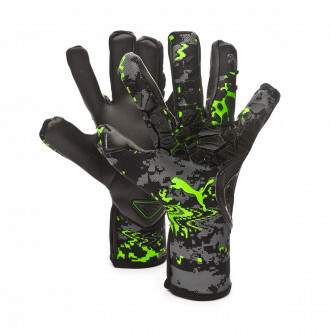 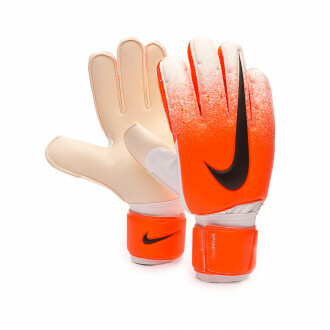 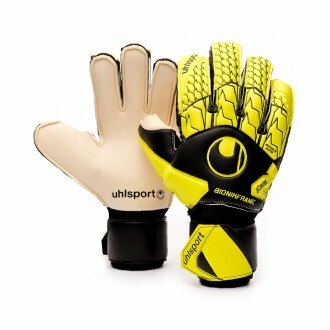 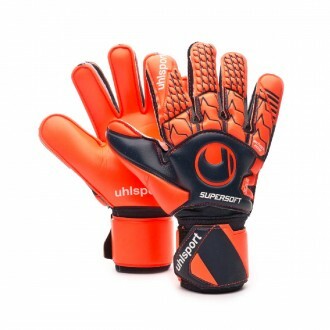 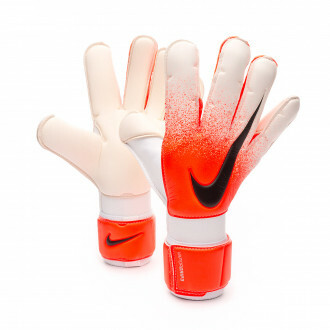 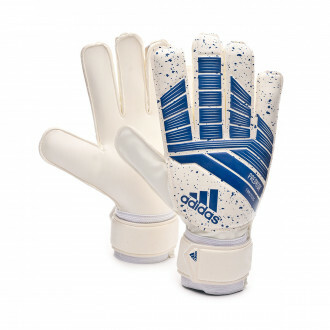 Goalkeeper gloves with flat cut. 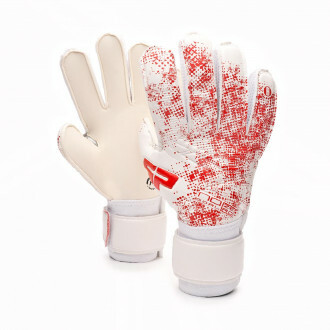 The traditional palm cut of the glove in which seams are outside to adjust the glove by leaving a wide latex surface exposed to contact with the ball. 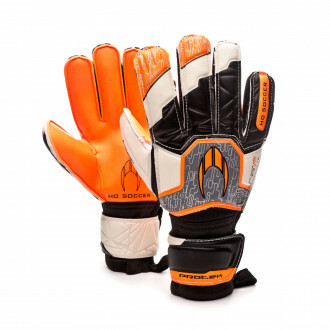 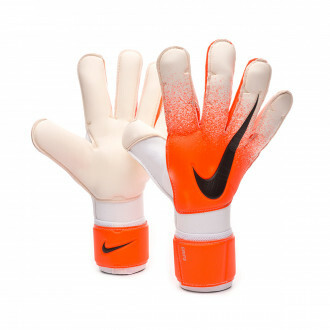 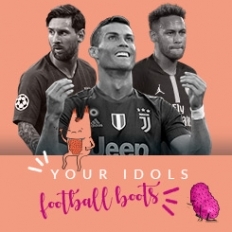 Despite having on the market a wide variety of cuts, this keeps being one of the most demanded types of cut by both amateur and professional goalkeepers.